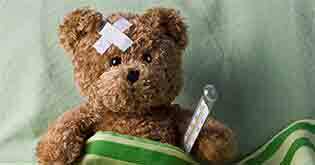 You’ve got a health claim and you don’t know how to go about it? There are unseen agencies who help us indirectly in settling our health claim. Let us know more about them. Pillars are the foundation of any building. Likewise TPA’ (Third Party Administrator) is the pillar of health insurance companies. Not many of us know that behind every health claim there is a great team which helps us with stress free claims. 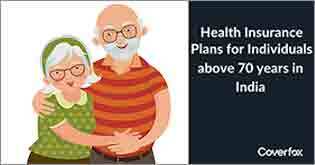 We buy health insurance policies to ease some burden off our shoulders. It not only helps us financially, but also gives a major peace of mind. I am sure we are all aware of the benefits of having a health insurance policy. 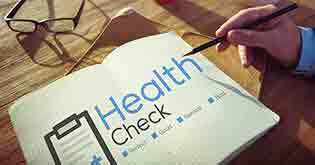 However, we go clueless when a health claim arises! Hence, a special agency was set by the IRDAI in 2001 to help insurance companies in claim assistance. This agency or company helps in claim assistance and other activities on behalf of the insurer. This agency/ company is called as a ‘Third Party Administrator’ commonly known as TPA. How Does a TPA work? TPAs are IRDAI-licensed third-party entities who provide management solutions to health insurance companies. They act as an intermediary between the insurance company and policyholder to ensure that cashless claims and reimbursement claims are settled smoothly. When a policyholder requires medical treatment, the individual will get in touch with the TPA of the insurance company. The TPA will let the client know about the nearest network hospital and help him or her with the claim process. At the time of discharge, all of the medical bills will be sent to TPA for payment. The TPA will scrutinize the medical bills, verifying them against the pre-negotiated rates. Once all of the documents and bills are approved, then the expenses will be settled directly or reimbursed by the company. The third party administrator or the TPA holds license from the IRDAI to process claims and cashless facilities to the insurer. They act as an intermediary between the insurance provider and the insured. Let’s see how they provide assistance. Since the TPA is directly in touch with the insurance company, brokers etc, processing of claims and other duties will be done by TPA and Insurers and brokers will be one point of contact for them. Let’s see how they provide assistance. During health claims :TPA will assist at the time of a medical emergency and you can rely on them completely as they will look after the payment of bills of your hospital i.e. cashless settlement. Authenticity of claims: As per IRDAI regulations, they have their own team of doctors, legal experts, insurance consultants who study the case in depth and ensure there are no fake claims. Hospital Network: They are also responsible in building hospital networks for cashless claims and negotiating rates with hospitals. Paramount Health Services & Insurance TPA Private Limited Mr. R D Misra Chief Administrative Officer, Plot No. A-442, Raod No. 28, MIDC Industrial Area, Wagle Estate, Ram Nagar,Near Vitthal Rukhmani Mandir, Thane (W), MS - 400 604. 022-6644 4600/6662 0800 Fax : 022-66444754/755 ramdaras.misra@paramounttpa.com Web:www.paramounttpa.com. Hence, TPA’s are now the backbone of any insurance company since they have undertaken major responsibilities on behalf of the insurance company. What is a Third-Party Administrator for Employee Health Benefits? 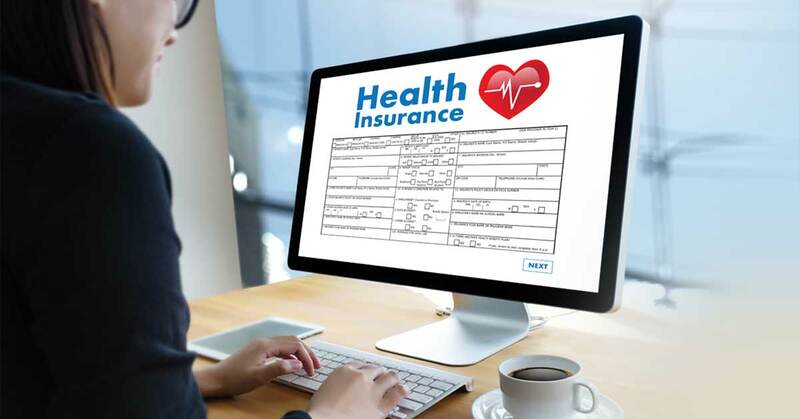 A TPA for employee health benefits is an organization that undertakes administrative services, like record-keeping and claims processing, generally on behalf of an employer who provides health care benefits to its employees. Most employers normally finance the healthcare costs of their employees by contracting with a TPA, who administers the many aspects of a self-funded health plan. 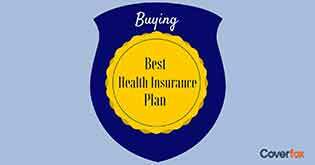 Why do Health Insurance Companies need TPAs? 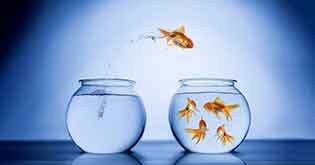 When one takes into consideration the diversity of health insurance policies and the complexities of providing service of a consistently high quality, it is quite evident why TPAs are necessary. 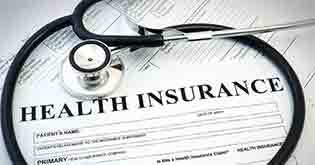 They are professional organisations who are able to manage the myriad operations of health insurance sector. TPAs are outsourced entities who are licenced by the insurance regulator to provide management solutions to the sector.